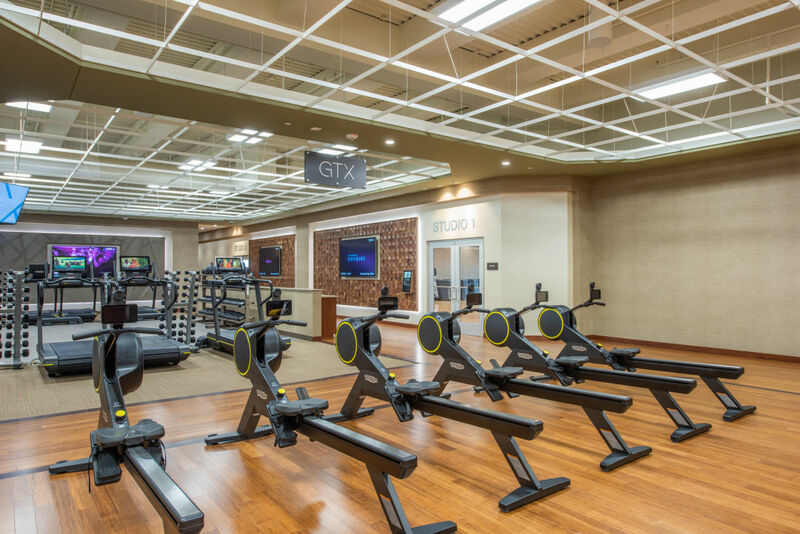 The new Life Time fitness in Baybrook—which marks the health- and fitness-related lifestyle brand's ninth Houston-area location—is not like your regular Life Time, it's a cool Life Time. To start, at a whopping 123,000 square feet, the $37 million resort is larger than two football fields. 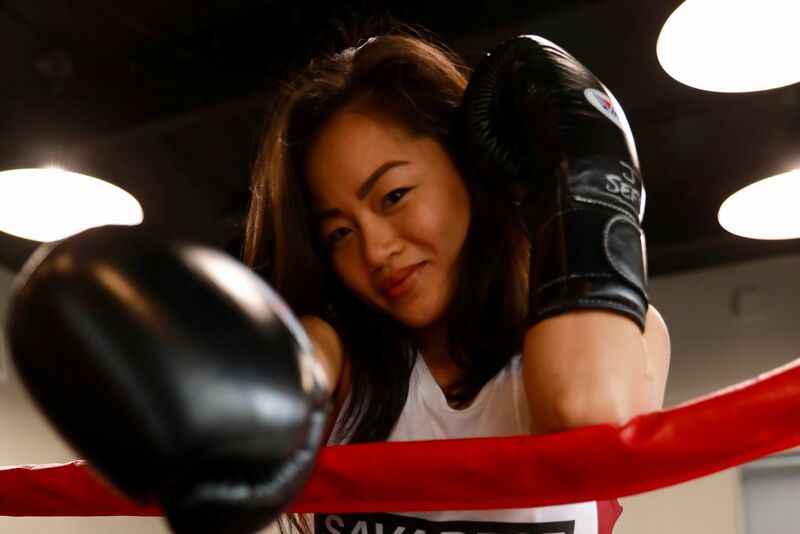 It's also much more than your standard-issue gym and spa thanks to a slew of amenities. 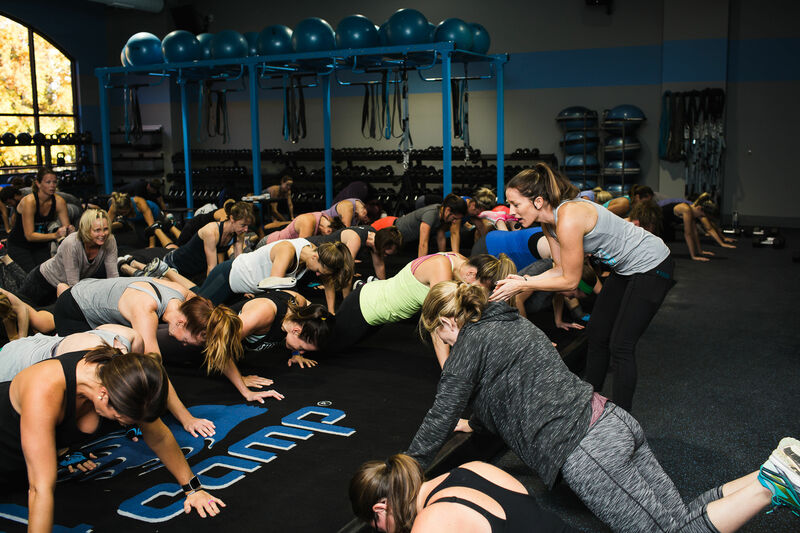 There are the usual characters, of course, like dedicated cycling, yoga, and Pilates studios and more than 400 pieces of cardio and resistance training equipment. There's also an eight-court tennis complex that will host lessons, leagues, and tournaments; indoor and outdoor pools (including some with slides); a space called The Zone dedicated to athletic performance and recovery (think nutrition coaching, physical therapy, and chiropractic care); a "Kids Academy" for children up to 11; a full-service salon and spa with whirlpools, saunas, and steam rooms; and a fast-casual restaurant called LifeCafe with a nutrition-forward menu. "Our entire focus is to help people live healthy, happy lives, and this incredible new destination certainly furthers the positive health impact we're able to have throughout greater Houston," general manager Clarence Latson said in a press release. "We are thrilled to continue our growth in the market." 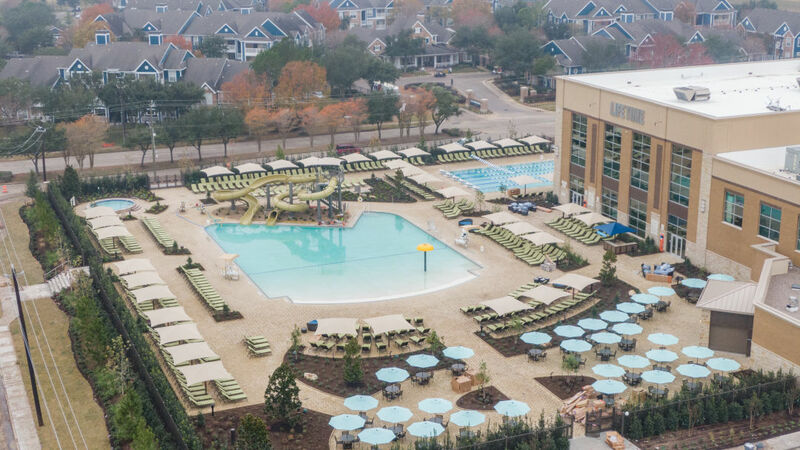 The 141st Life Time location in North America, the Baybrook destination is the second to open in Houston since 2010—Cypress opened a Life Time this past June, joining clubs in CityCentre, Champions, Kingwood, Cinco Ranch, Lake Houston, Sugar Land, and the Galleria. There are plans for two more destinations in the area, including a co-working space; the company brought more than 300 new jobs to the area to staff the new clubs, according to a press release. 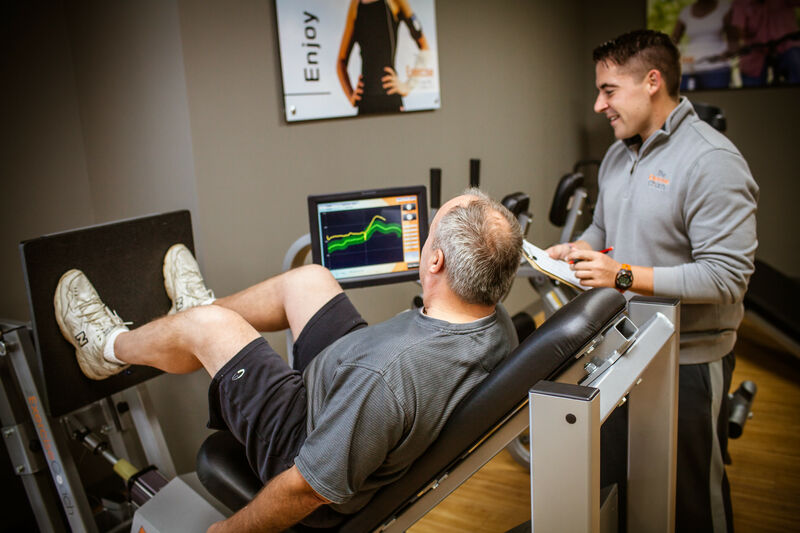 With the Baybrook addition, Texas now has as many clubs as Minnesota, where Life Time is headquartered. 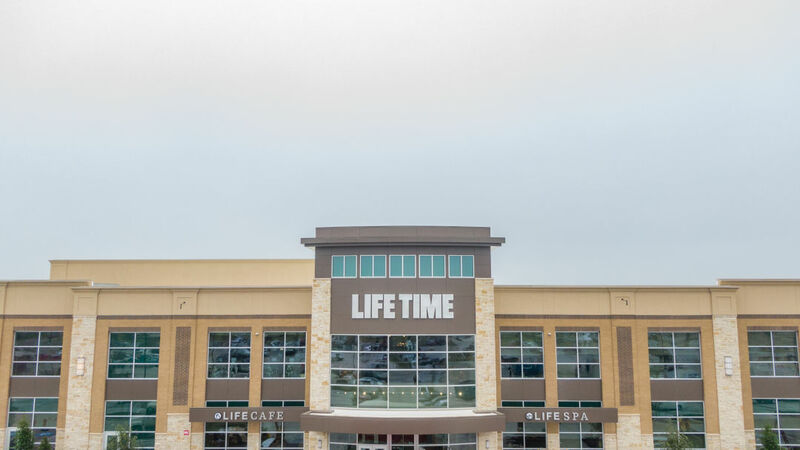 Life Time Athletic Baybrook officially opened on December 21; members can access the club, located at 19250 Gulfbrook Drive at Baybrook Mall, from 4 a.m. to midnight, seven days a week.